4 Ways to Become A Better Listener And A Better Apologist. 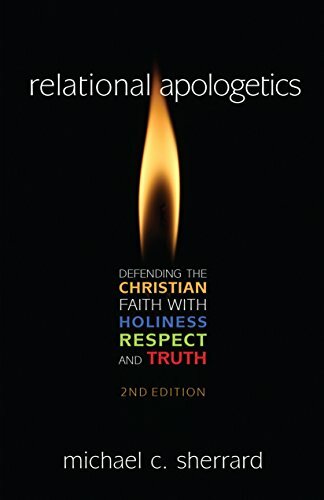 Step one in apologetics is to understand someone's position. Many skip this step and merely vomit rehearsed arguments as soon as they hear a trigger word like "evolution" or "unreliable". We like to give textbook answers, but people don't hold textbook beliefs. Answers are only meaningful when given to relevant questions. So you must know the beliefs of the person across from you as they hold them before you start quoting J. Warner Wallace, Frank Turek, or Ravi. And you will only know their beliefs by listening. You can do this by asking them to summarize what they just said. What I find effective is to summarize what I think they just said and say it back to them. Typically when someone has finished talking I will say something like, “So let me make sure I understood you. You believe that...” This is effective because it ensures that I understand them. I often find that when I do this people see how their position is flawed, which is just a bonus. Newer PostDerailing Dystopia: How to talk graciously about politics, sexuality, and even religion.